WEIS 2017 will be held at the University of California San Diego in the northwest corner of campus. 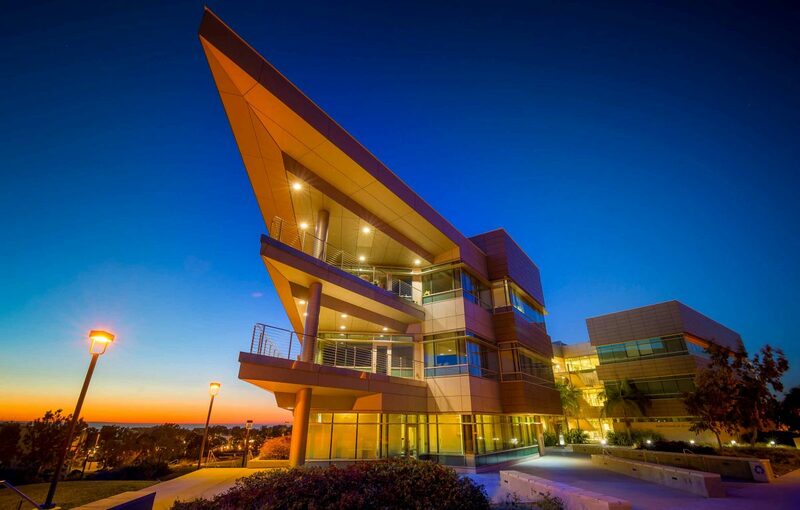 Most events will take place in the facilities of the Rady School of Management. WEIS 2018 will take place in Innsbruck, Austria on June 18-19, 2018. We look forward to seeing you there! Estancia La Jolla is the primary hotel for WEIS 2017 and is the only one within walking distance from the venue. We highly recommend that you book your room here immediately because this hotel has limited capacity and is a popular resort in the summer. Its convenience and high value-to-negotiated cost ratio for attendees is difficult to match in this area.